Cleo Leroy Brown, age 79, went home to heaven on December 11, 2017 at his home in Nashville, MI. He was born on August 4, 1938 in Charlotte, MI to late Clinton and Esther (King) Brown. He lived many different places and attended many schools later graduating from Adult Education in 1982. He left home at age 16 and worked for Pastoric, hauling lumber and cutting trees. Soon he move in with Raymond and Ardath Wilcox and worked on their farm, of who he formed a loving bond. They survive him to this day. Later jobs included Mitchell Bently in Ionia, Oldsmobile, Johnsons Lumber Co. and Gale Briggs. He served in the United States Army from 1962 to 1967 and was very proud of his duties as a cook. Cleo then worked for Thor-Fabricators driving truck but was away from his family too much, so he started working in construction. He had a real love for building and remodeling and was a talented carpenter. Cleo worked for Lloyd Priddy, Randall Lumber, Don Hughes and then on his own, also building three new homes for his family. He continued in construction until retiring due to health issues. Cleo loved making or fixing things and keeping busy with crafts of all kinds. He truly enjoyed spending time and making memories with his family. and in particular his grandchildren. He had such a great sense of humor and was cracking jokes right up the end, even when he was in ill health. He made numerous friends throughout his life with his quick wit and humor. Cleo is survived by his loving wife of 55 years, Lillian, daughter Pam (Rick) Savala, son Bob (Shari) Brown, daughter Dana (Dan ) Gillespie, 13 grandchildren, 12 great grandchildren (with one on the way!) and his sister Sandi (Terry) Bullion. He was preceded in death by his parents, Step Father Lawrence Wilson, brothers Cleon Brown & Larry Wilson, and Grandson Brandon Gillespie. Funeral Services will be held at The Daniels Funeral Home, Nashville, MI, at 11:00 AM on Saturday, December 16, 2017 with Pastor Joe Benedict officiating. The family will receive visitors on Friday December 15, 2017 from 6-8 PM and again 1 hour prior to the funeral service on Saturday beginning at 10 AM at the Daniels Funeral Home, in Nashville. There will be a time of fellowship and luncheon immediately following the funeral service at Grace Church in Nashville. Interment will take place following the funeral luncheon at Hillside Cemetery - Kalamo. 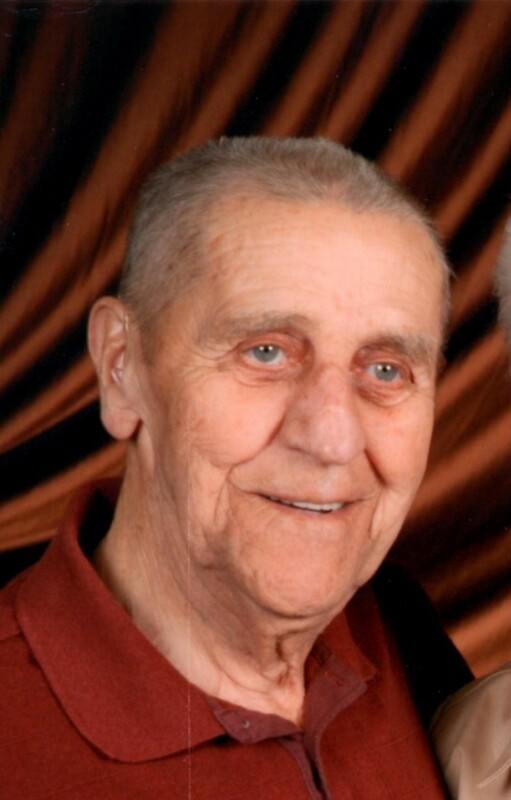 Memorial contributions can be made to the family of Cleo Brown, or Vermontville Bible Church.